My son A-Man was a typical little boy. He was obsessed with the ABCs song, he loved to watch Thomas on TV, and he loved to tell people about the world around him. Then at right around 18 months, he stopped. He stopped singing. He stopped saying “I love you”. He stopped eating foods that he would previously eat without issue. Don’t worry, this is not a post where I’ll try to blame a vaccine for his autism, but it was unnerving that his development stopped and regressed so suddenly around 18 months. So naturally, we brought it up at his next check up. We were absolutely shocked to hear what came out of the pediatrician’s mouth. She blamed our parenting. She spent well over a year telling us that there was no reason for our son’s struggles and delays outside of our poor parenting skills. When we finally convinced her to refer us for a speech evaluation, we began the road towards various diagnoses including autism, dyspraxia, and sensory processing disorder. This was the overarching theme of our pediatrician’s opinion regarding my son’s delays and struggles. We didn’t make him do things, so he didn’t. Now, I don’t know if you’ve ever tried to “make” an autistic preschooler do anything, but it doesn’t end well for anyone. A-Man has a mind of his own, and there really is no changing it. See, if she had listened to us and given us a referral, we could have learned more therapy techniques to help us help A-Man to tolerate changes to routine. She said that he didn’t eat because we didn’t force feed him foods that made him sick. She said that he didn’t talk because we gave him what he needed when he signed, even though it took us months to teach him to use signs effectively. She made us feel like terrible parents, when really we just needed to learn to work with A-Man’s neurology, not against it. Mr. C started talking at right around 9 months, and he hasn’t stopped talking since. He’s advanced and he can be a bit overbearing. Unfortunately, that made him the target of our pediatrician’s complete denial of A-Man’s struggles. Because of course, the only reason that our toddler wasn’t talking was because his preschool brother was talking for him. The issue was, this just didn’t happen. Mr. C talked a lot, trust me, but he wasn’t speaking for his brother. When A-Man needed something, he made it known to everyone, but he couldn’t find the words to use. These communication struggles typically resulted in extreme meltdowns, which we, of course, thought were just tantrums. How many times have you heard that your child will stop throwing fits if you simply ignore them? Maybe you read it in a blog post. Maybe you hear it from your mother-in-law. Maybe you hear it from an older lady at the grocery store while your kids are screaming. For many kids this is true. If your child is having a true tantrum, it might help to ignore them and wait until they get bored. 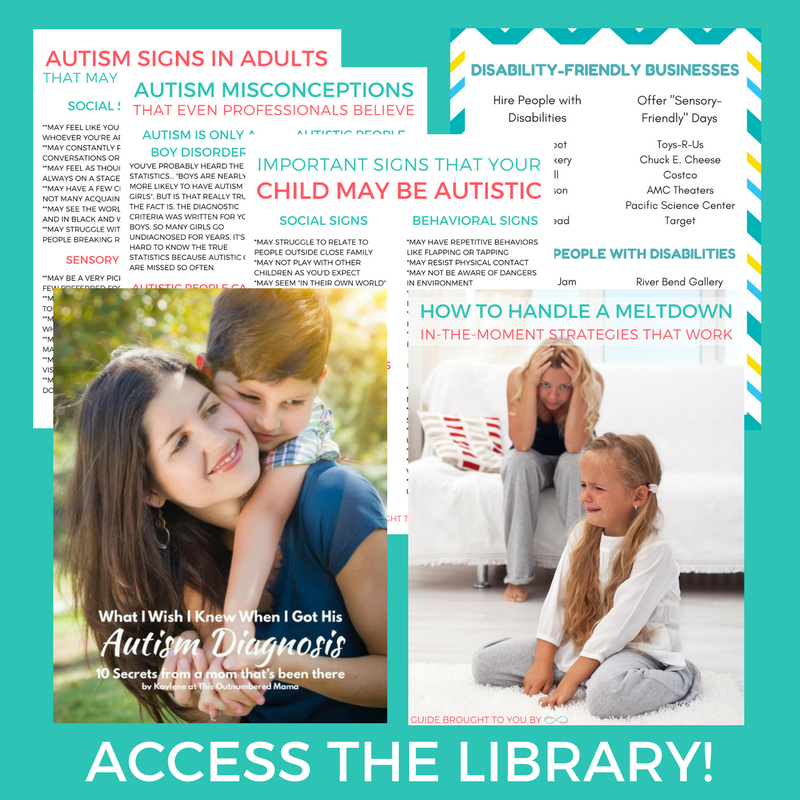 If your child has autism? Bad idea. See, tantrums are thrown for attention or to get something, but meltdowns happen when a child has too much stimulation and completely loses control. If you ignore an autistic child having a meltdown, they could harm themselves or others. Giving a child attention when they’ve lost control isn’t poor parenting. It simply teaches your child that you will be there for them, even when their emotions are bigger than they can handle. This is the one that hurts the most, even still. I left my ex-husband right around the time we started to see A-Man’s regression. I moved from a very rough situation to a better one. Looking back after a few years, it was the best decision for our entire family. We’re all better for it. When A-Man’s pediatrician said to us that our divorce was likely the cause of our son’s delays? That we had shaken his world so strongly that he was holding onto any possible sense of control he had? I begged, and begged, and begged for a speech referral. If nothing else, let’s have a speech therapist check him out. I promised my pediatrician that if the speech therapist said there was nothing going on I would drop the whole thing. We left that appointment with a diagnosis of dyspraxia and sensory processing disorder. 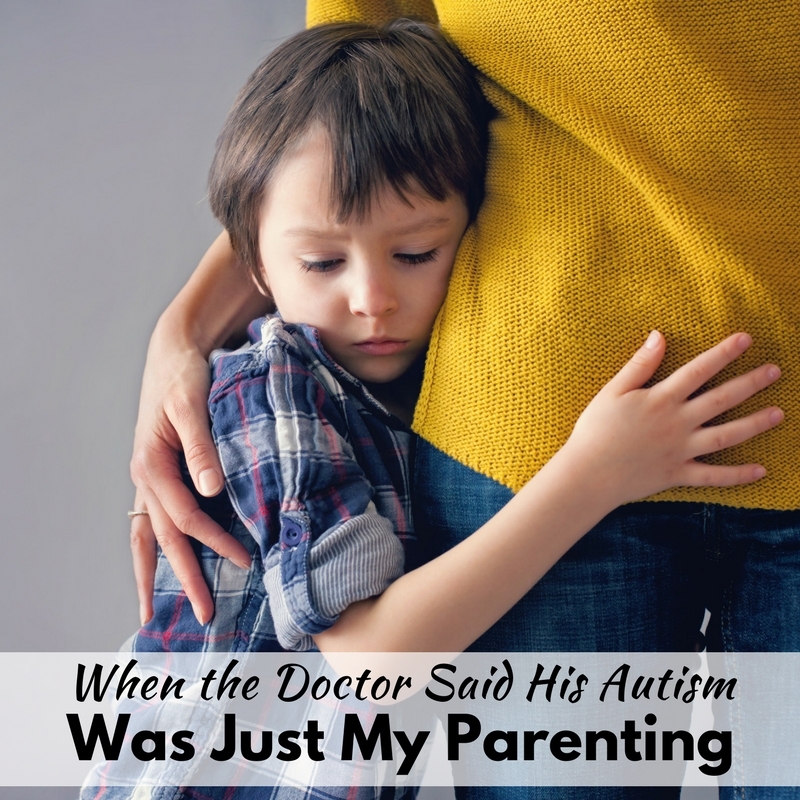 That turned into another referral to see a developmental pediatrician, and we were told to not be too surprised if we walked out with an autism diagnosis. Nearly a year later, that’s exactly what happened. 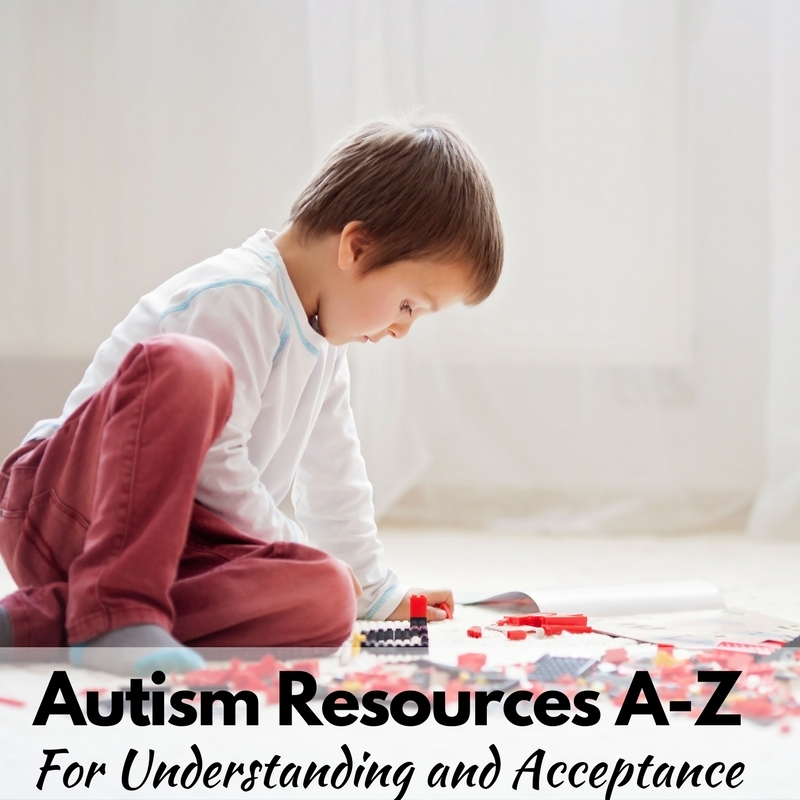 Now I know all about neurodiversity, sensory struggles, and disabled self-advocates. I know that A-Man needs sensory therapy activities spread throughout his day, and I know that he needs a big squeeze when he starts to stim. I know all of that because I kept fighting. I kept pleading. I became “that mom” at the doctor’s office. So my advice to you when they say it’s just your parenting? Keep fighting until you find the answer. 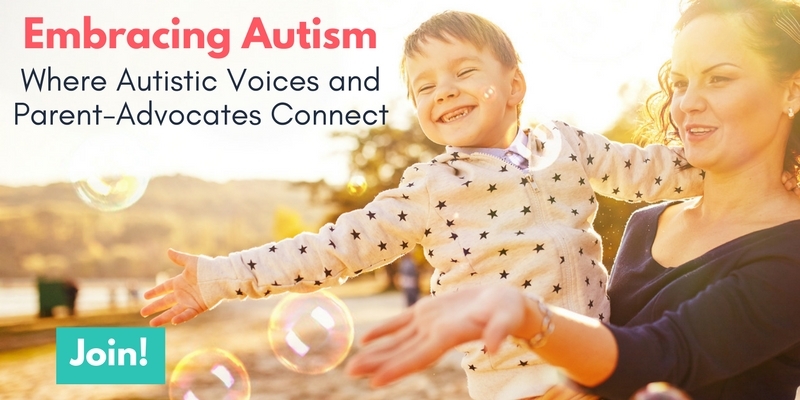 To learn about other parents stories of recognizing the signs in their special needs children, check out the rest of the posts in the series! OH MY GOODNESS! I don’t think I have ever been more thankful for our pediatrician, than now, after reading about your journey. My Mommy Wolverine claws were out ready to pounce through almost the entire post, and then when you shared about someone actually believing you… I literlly crumbled into tears. I guess that’s what fellow special needs mamas do. Lol. This is so powerful! Thank you so much for taking the time to write this. My heart just breaks for all that you endured when trying to help your child. I like the new design! Your blog was unreadable in mobile and I can’t see what I’m typing (MAJOR accessibility fail right there) with the old I’ve haven’t tried the new design on mobile yet. Now people know that trying to change an autistic pre-schoolers mind is not a good idea. Especially for the autistic preschooler! It is good that you were open to stuff. What if A-man had a different sibling? And the way you have been working with A-man is to be commended and expected. Thank you! Yes, if he had a different sibling maybe they would have listened to me more! I went through the same thing with my son. His communication diminished at 18 months at the time if my divorce and my mom dying. We thought it was because of that. At 3.5 years his vocabulary was tested at about 13 words. He didn’t smile any more. No singing, only laughed at really inappropriate times. Couldn’t stand textures, being touched, or smells. Never looked anyone in the eyes. Over the years his speech developed but his communication lacked he would find a subject that he enjoyed and would want that subject for a year at a time. Could read at 5 but didn’t comprehend correctly or tell a story in the right order. We home schooled. He was not like my other kids playing with lots of friends and playing games. He wanted to play by himself. He couldn’t learn math. I tried putting him in school but he had a really hard time adjusting.and pulled him out again. He couldn’t memorize math at all. As time went by we put him in school again. Then the anxiety started. The psychologist misdiagnosed him. Gave him medication that caused hem to be suicidal and agressive have too be put in the hospital to take him off the medicine. Back then insurance wouldn’t pay for testing for development or learning difficulties. it was hard to get any kind of diagnosis. 6th grade was hard for him. a My son hated soap. Was dirty and was not like his peers. They just thought he was strange. He couldn’t get social clues. Like quit, stop, or don’t do that. He had a rough time communicating. Finally I got the county to test him and said all his anxiety and at that point depression, was from learning disabilities. Nonspecific autistic spectrum, adhd ( I don’t know why they called it adhd)but his brain would delay understanding by about 10 seconds. He had such a hard time transitioning from special ed classes in jr high to highschool. That they but him in a behavior school. Even though he didn’t act bad. He just needed less students per teacher. At sixteen we took him off all meds and as he got older he became able to communicate better. This may sound strange but he became a gamer on the computer and had to communicate with people around the world. So he learned how to communicate type and spell. He went back to the normal highschool special ed class at 16. And slowly started to excel. He went to work after highschool. Of coarse he still didn’t and does’t get alot of social cues. he started college when he was 20 and is on his 3rd year of college. Getting straight A’s. Except math. Now he makes fun of my vocabulary. I started going through family history. We had some speech problems and a lot of us were late bloomers in learning. Also some motor skill issues. I do wish there was help when my son was young. They say these kids either have more difficulties as they get Into early adulthood or prosper more than they ever had before. stay positive. You know your know your child better than anyone. Trust your instincts!!! 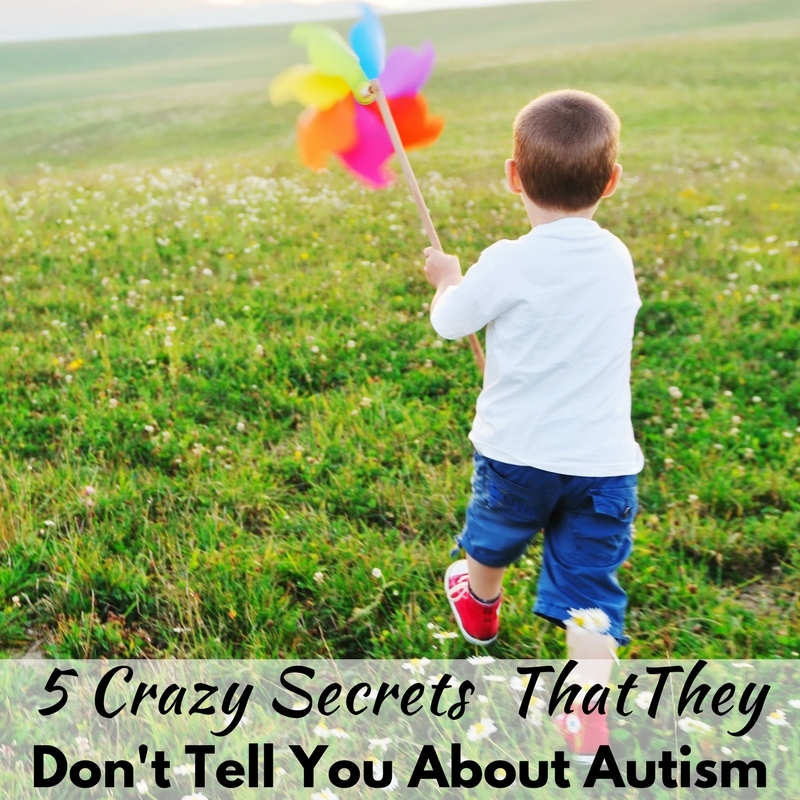 It is really hard when your child isn’t quite Autistic, but definitely is not, not autistic. My pediatrician blamed it on our parenting, too. I’m a teacher and I very forcfully told our pediatrician that I knew something was wrong. He proceeded to tell me there wasn’t. I felt insulted as a professional and a mom. Our current pediatrician listens much more and is much more sensitive to the needs of all our children. I’m sorry for your experience, but I am glad that you shared. I am so very sorry that you had a pediatrician like this. Our grandson was the same way except he never talked. He was developing normally at the normal to above normal range and then he began to regress. Fortunately our doctor was very proactive. He was sent to early intervention and eventually diagnosed as on the Autistic Spectrum by age two. He is four now and goes to a wonderful school for kids on the spectrum. We hope that one day he can be integrated into the public school but really don’t care as long as he gets what he needs. Right now his school is what he needs. Good luck to you and definitely find another doctor. 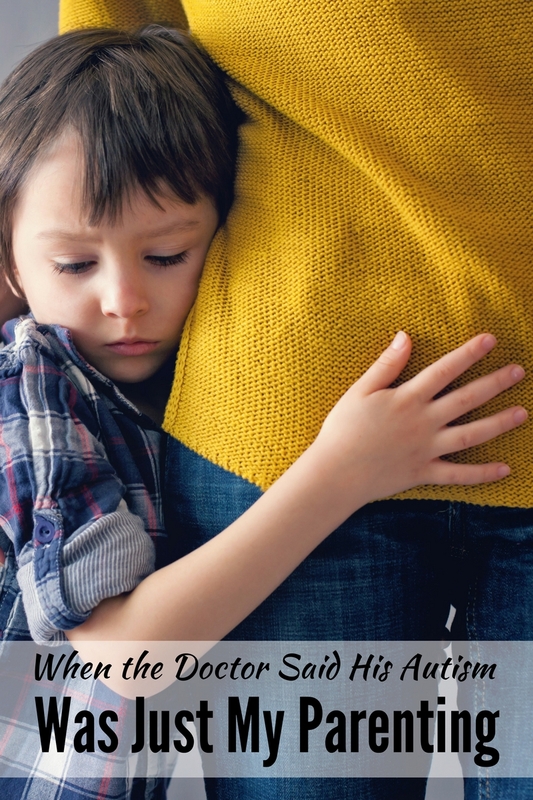 Ours was the first to admit that he wasn’t an expert on ASD so any time my daughter felt that our boy needed something just say so and he would make sure it happened. Hang in there. Celebrate the victories and hang on for the ride. There is joy in each day as long as we search for the little moments. That is SO awful. I can’t believe you had to endure that. I hope you found a new pediatrician! It’s is simply amazing to me mother’s/parents all over the world have the same story. My doctor did not listen to me either he blamed me being a teen mom. “I had not business having kids in the first place. So I just did not know how to be a good mom my son was just spoiled and that was my fault” but I kept switching doctors til one finally listened to me. But unfortunately it was too late for my son to get the services he needed. But I still did the impossible my son talks plays sports attends college (he still had a lot of behavioral issues). I have to be there to support him ever step of the way. He is 19 now but thank you for your story. Keep inspiring mothers not to give up on getting their child diagnosed. We as mothers know when there is something wrong with our children. Regardless of what we are going through at the moment. Stay strong we have a long hour ahead of us.